Steve Harvey will welcome the entire cast of his syndicated radio show to his daytime TV program "The Steve Harvey Show" on Tuesday, July 11. This is a first-time appearance on Harvey's TV show by the crew, which includes Shirley Strawberry, Nephew Tommy, Junior, Carla Ferrell, Mississippi Monica, and the newest edition to the show, J. Anthony Brown. 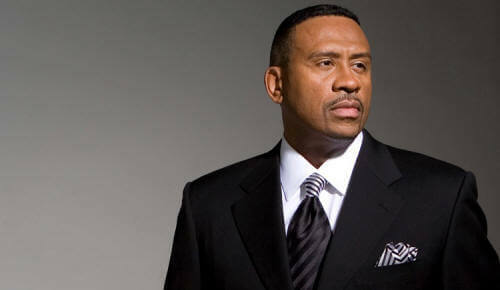 Also joining them will be Kidada Brown of Jackson, MS -- a self-proclaimed "Super Fan" of The Steve Harvey Morning Show. Harvey invited Brown to be a part of the studio audience where she was able to meet the radio show cast. 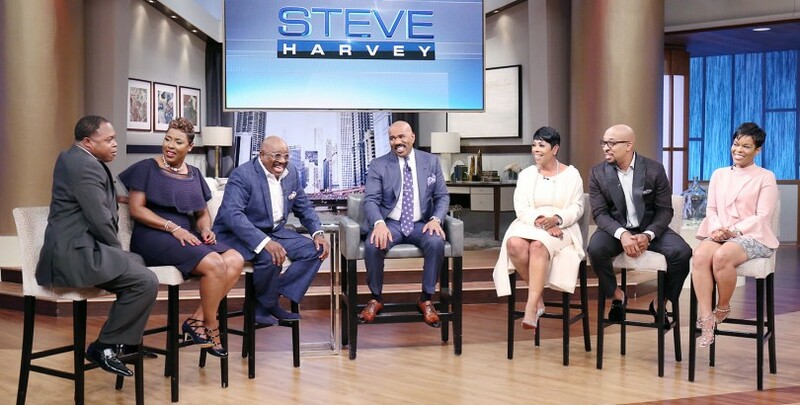 Here is the radio cast's appearance on the Steve Harvey TV show.